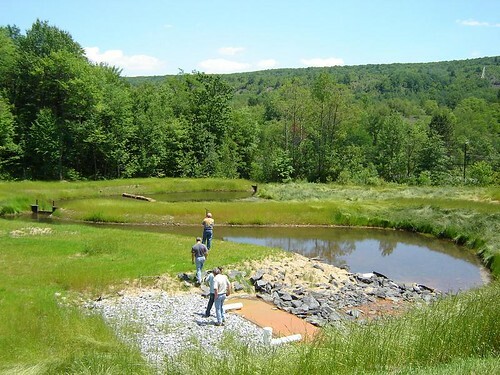 Every minute, the Oxic Limestone Drain (OLD) system at the Reevesdale South Dip Tunnel treats approximately 900 gallons of Abandoned Mine Drainage (AMD) that would otherwise flow directly into Wabash Creek, a tributary of the Little Schuylkill River. This treatment reduces the amount of aluminum, iron, manganese, and acidity present. OLD's are buried limestone ditches into which AMD water is directed. As it passes through, the water dissolves limestone, increasing the alkalinity and pH levels of the water. This lowers the acidity. Oxygen in the AMD water causes iron hydroxides to form and clog the system, therefore, OLD systems need to be flushed regularly. 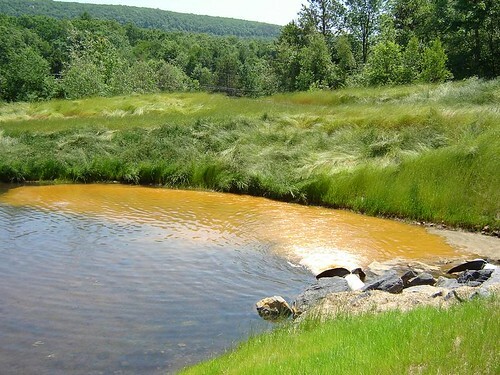 Water flushed from the drain is held in the wetland retention ponds until metals collect at the bottom for subsequent removal. 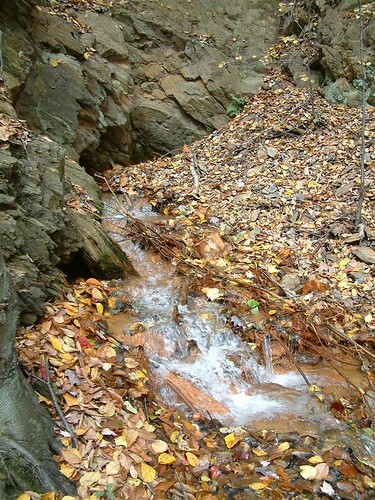 Despite the installation of a flush pipe network, accumulations of metals in the limestone bed quickly decreased the system’s effectiveness. In the disastrous floods of 2006, the overwhelmed system failed completely, requiring extensive repairs in 2008. 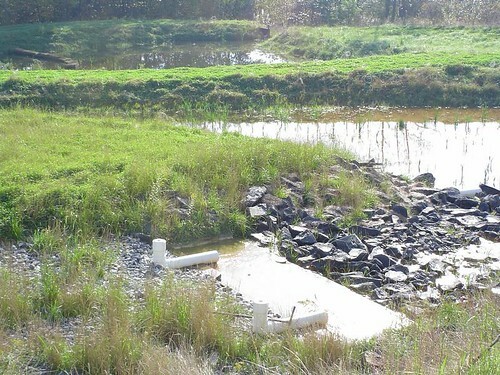 The repaired system includes a reconfigured water-flow path to increase exposure to the limestone surface and decrease the clogging potential. AMD treatment systems are a new technology that requires tailoring to individual site characteristics. The lessons learned from the Reevesdale system provide important information for future AMD design and installation.